Please join me for my artist talk at the Scratch Art Space Marrickville at 2pm. 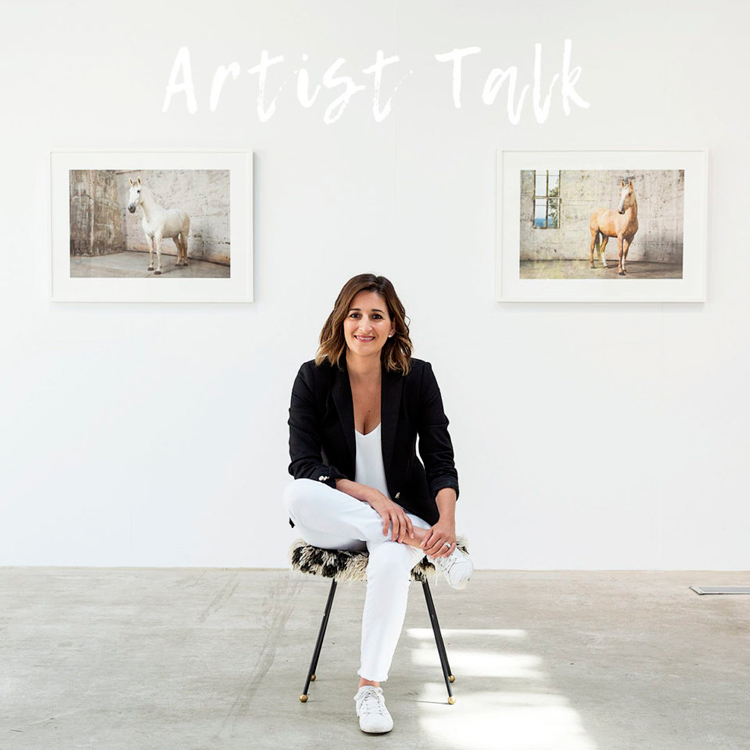 I will be sharing insights into the creative process in creating my new series, my 16 year career and talk about cheeky horses peeing inside the studio space! Scratch Art Space Marrickville. 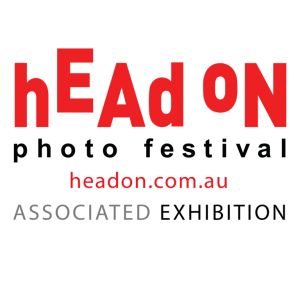 67 Sydneham Road Marrickville NSW . Learn more about my upcoming talk by visitng the following link. I’ve been a portrait photographer for over 10 years. I’d like to share some tips with you about the small things you can do to make people feel comfortable in front of the camera. This is a skill in itself, which takes practice. If you are new to portrait photography, why not try these tips on your friends and family until it becomes second nature. 1. Make conversation. Start with small talk, get deeper as you get to know the person you are photographing. Start by asking how they are feeling- some people are quite nervous when getting their portrait taken. Acknowledging this is part of the process, tell them “Don’t worry we are going to have a great time, I’ll make it as painless as possible”. 2. Make it swift and painless. People don’t like to be asked to pose all day long, especially if they are not used to it. The process should be fun, but some find it tiring, so try and only shoot what you need without going over the top or dragging it out. It is important to give your client regular breaks whilst during the shoot. 3. Give clear direction to your subject. Some people can be awkward or even embarrassed in front of the camera unless you are a pro model you will not instinctively know what to do. People always say to me “what do I do with my hands”? As a photographer, you have to think two steps ahead, and know what you want from the subject: Tell them where to place their hands, and body, where you need them to look, when you want them to relax and be playful or any minor direction. This makes the difference between a good portrait and a great portrait! It’s your job as the photographer to make the client feel at ease, and trust that you have the skills & techniques to ensure the most flattering image will be created for them. 4. Sneak peak. It doesn’t hurt to show your client a preview of their images from the back of the camera to put their mind at ease. This will encourage them to continue to give you great shots as you move through the shoot. 5. Explain what you are trying to achieve as you commence the shoot, and during the shoot, it can help your subject feel more connected and understand the shoot process. The client also has the opportunity to contribute their input so it can be a collaboration of both your ideas. It is not just a one-way street! Business portraits are my main passion in my business. I specially enjoy working with creative entrepreneurs to help them project themselves as the creator in their business. 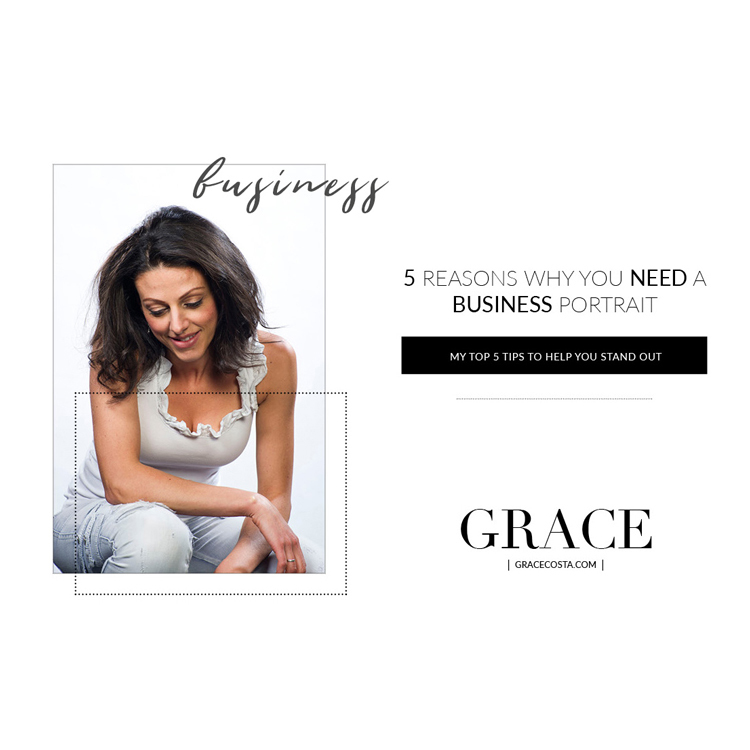 Here I will share with you my top 5 reasons why you need to put a face to your business right now! Show your potential clients who you are. People like to connect to a face, as well as your written content. Therefore your face is the most powerful icon on your website and your professional portrait should be creating that positive first impression. Use your new portrait over digital and print media. It will be useful for all profile pictures: Linked In, Facebook, Website, Instagram, Forum profiles, Twitter- the list goes on! Don’t forget you can have different images for different platforms, and with my specialised sessions I will capture many different looks for you to choose from. Some examples could include: an image of you naturally laughing, a serious but friendly look, a candid shot of you looking away from the camera, even a fun image of you doing something fun if that suits your business essence. Project a professional appearance. It makes sense to portray your professionalism with a current and relevant portrait of yourself as the entrepreneur or businessperson and show you have professional standards. After all, you are running a professional business, right? Take your business seriously. Making a small financial investment in a professional portrait shows that you take your business seriously and are willing to put yourself forward before the client has had the chance to meet you. If your headshot isn’t professional, it doesn’t help people warm to you, it doesn’t inspire confidence in you, it doesn’t help people trust you. Connect. By including a professional business portrait on your website, social media and everywhere you are represented online, the more likely people are to reach out to ask you about you, your business, your products. 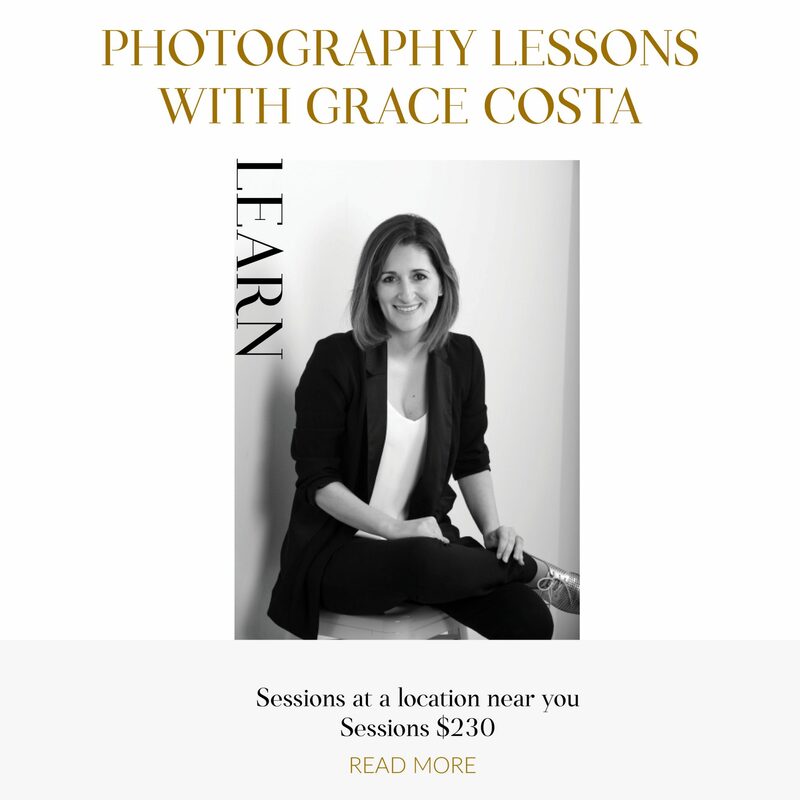 If you would like to book to have your business portraits taken by me please contact me on 0403593548 basic package starts at $550, or drop me a line at grace@gracecosta.com to receive my package details for your consideration. New workshop coming in 2017! 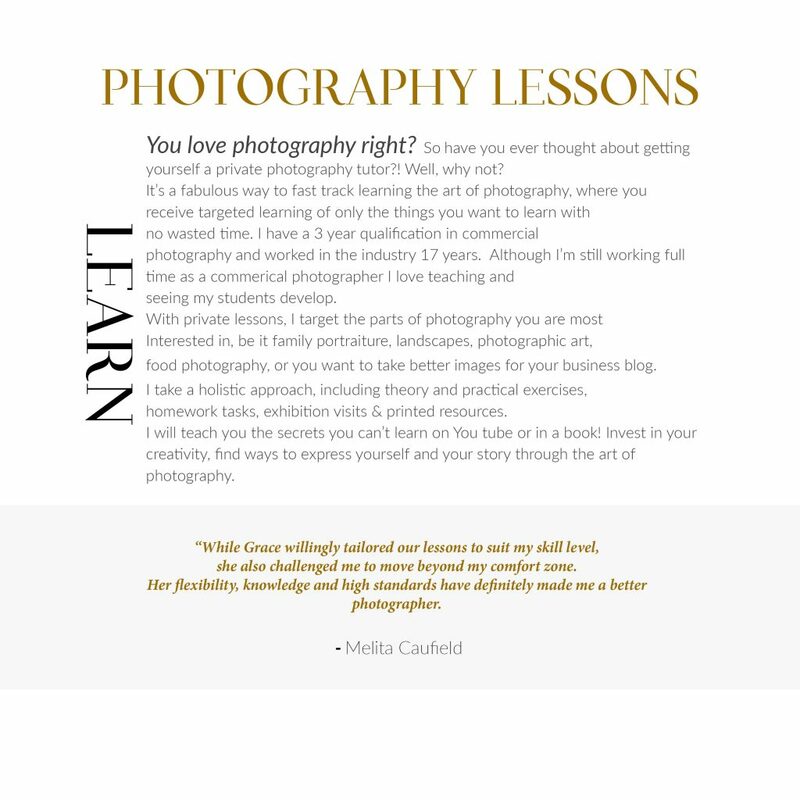 Have you ever wanted to host a photography or art exhibition but have no idea where to start? 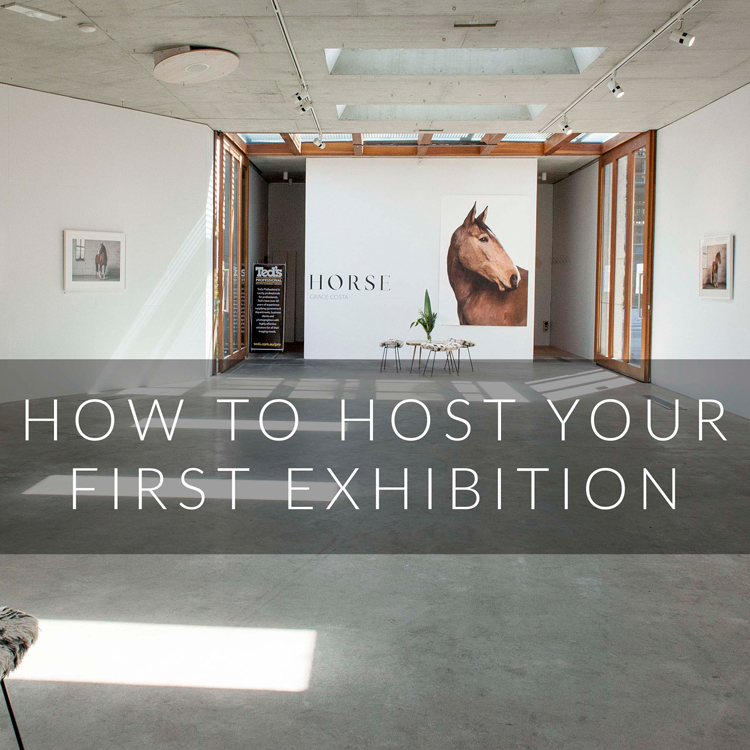 I realise there is no one out there teaching how an exhibition is put together, so I figured I would be the perfect perfect to share this knowledge and get you started on hosting your first exhibition, no matter what stage you are in your creative career, the time to learn is now. I’ll be posting more information about where and when this workshop will be held, and taking enrolments in the next month or so. You can register your interest by sending an email to grace@gracecosta.com or send a message via the contact page. 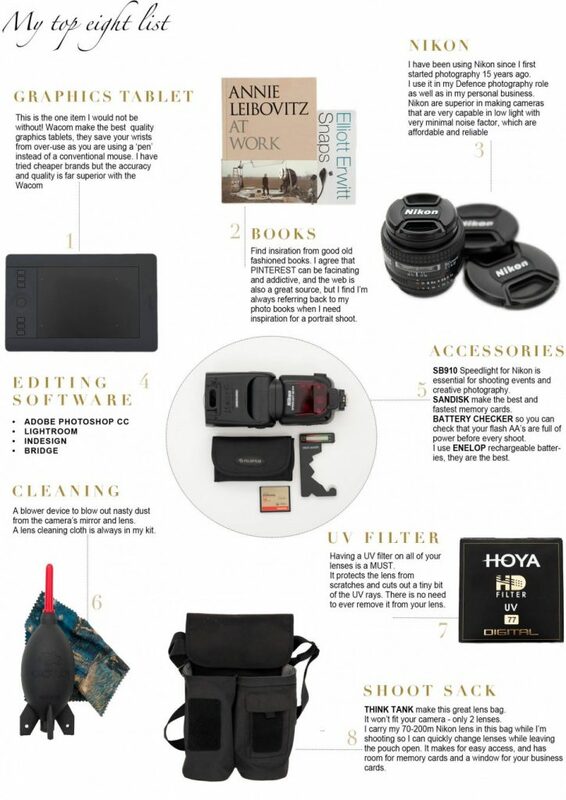 Having the right gear can make your job as a professional photographer a hell of a lot easier and more efficient. I have been shooting for 15 years, and of course at first I wasn’t making enough money to buy all the latest gear, so I stayed within my means. I have evolved my business and my professional gear since then, to products I’m now really happy with. So I’d love to share them with you which might help when you’re looking for your next piece of equipment. SPYDER CHECKR: This is a calibration system that is used for colour management. Any decent studio printing photos for clients should have one. It allows photographer’s to colour calibrate their cameras, perform precision in-camera white balance and record known-colour samples and match prints to correct colours on screen. 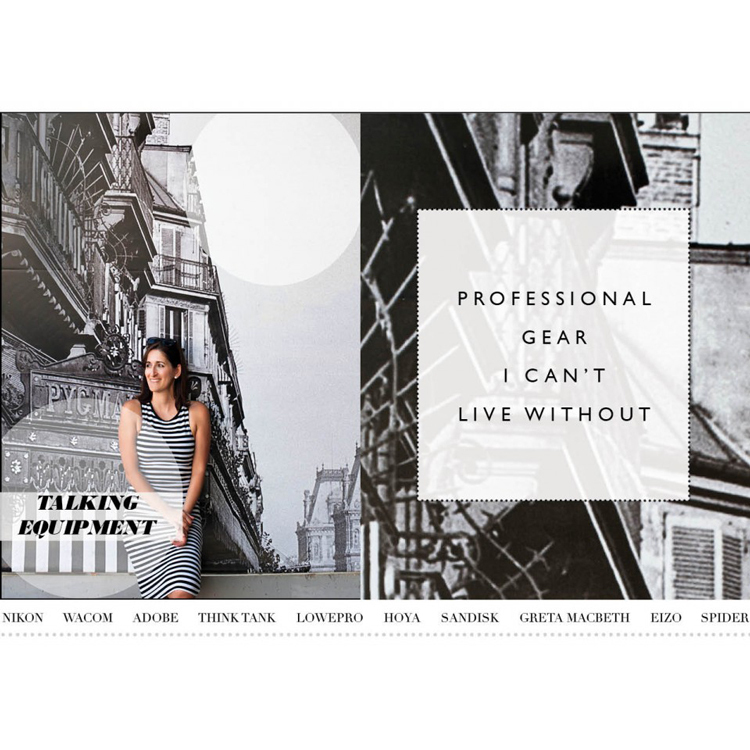 If you have any questions about the gear I’ve discussed in this post, please contact me and I’d be happy to point you in the right direction. 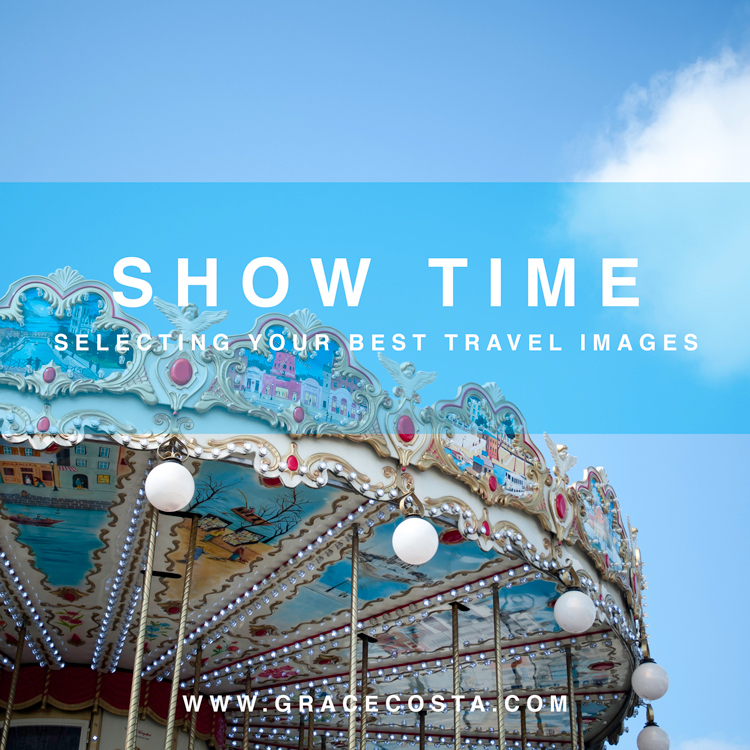 So if you’re anything like me, you might find it very difficult to narrow down all your amazing new travel images, and you often take so many it’s hard to know which ones to show. So here are a few things I like to consider when making my final selection. We often have an emotional attachment to certain images that other people may not be able to relate to. My suggestion is to think about what you are trying to say about that part of your trip. What is the essence of that location? Is your aim to show how old and grand everything is in Rome, or how sweet and quaint the little village and its people are in Greece, or the old architecture and colours you have seen in Venice? 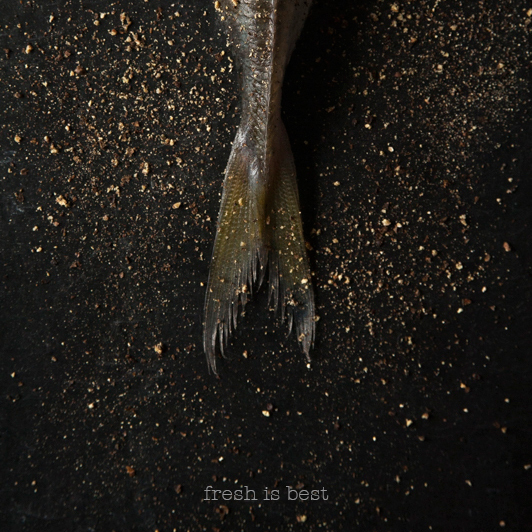 Whatever it may be, try and condense your intention with just a few of the best images. Select a mix of people, places and things – this will add variety to your visual story. 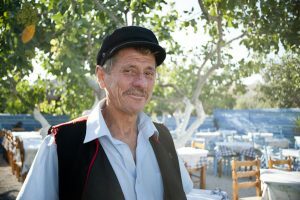 Often I capture the local people of the places I’ve visited, sometimes in a photo-journalistic style or I ask someone to pose for me. Add a little of the streets to show what it’s like to live there – is it chaotic, quiet, dirty or simply rustic? So you have taken a huge amount of images and you’re so excited for everyone to see where you’ve been and all the amazing things you have seen. Well, you can only keep someone’s attention for so long. I suggest only showing your best images, so when you think you’ve selected your best, then cull it in half again. Keep the shots with most impact that help express your original intention (Point #1). Who is your audience? Think about the images being of interest to the viewer. 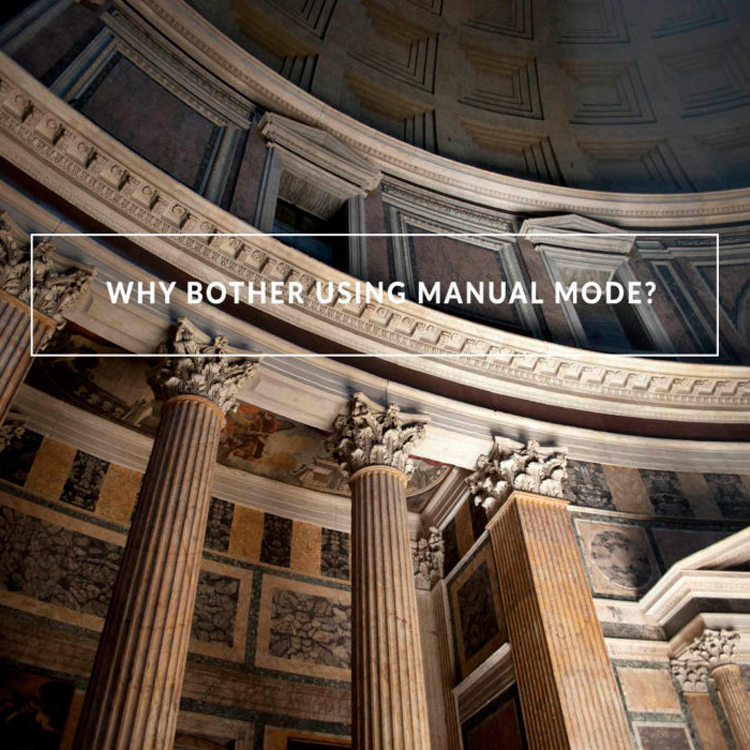 Of course we want to show everything if we can, but can your viewers relate to the images your have selected? Keep in mind you might be sharing your images on a blog and not necessarily face to face so you won’t have the opportunity to add narrative to your images. 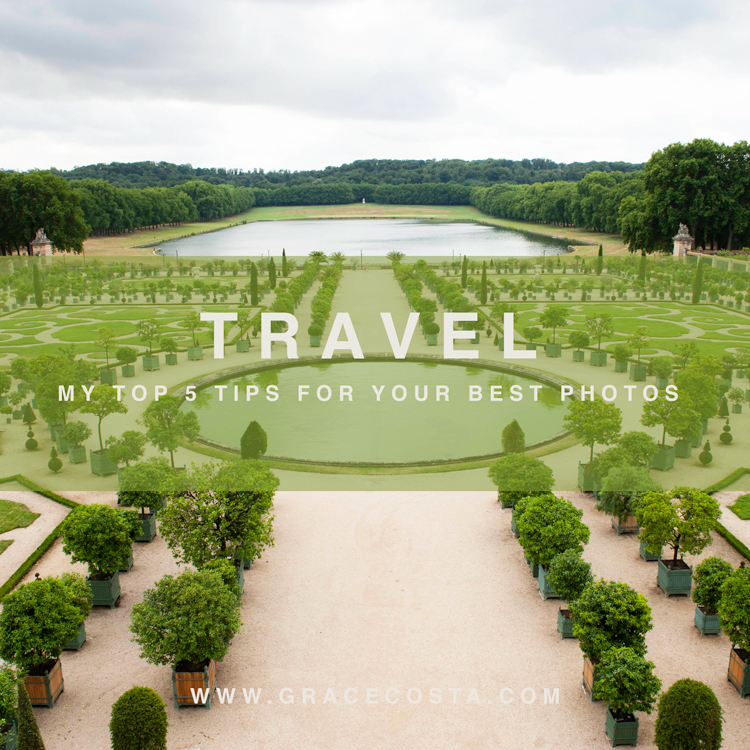 I’ve just returned from my honeymoon in Europe which prompted me to make a list of my top tips to make successful travel images. Don’t take a long telephoto lens with you, you will not end up using it. I’ve taken a 70-300 lens in the past and never found the need for it. My husband took a similar lens and didn’t pull it out more than once. Most subjects are in close proximity of where you are standing, and I find anything that’s taken from a really long distance doesn’t make a very good photo as it lacks the impact you get when you shoot at a closer range. On all my trips to Europe i have found the 24-70mm most useful. It happens so often. You see something that catches your eye, you hesitate, to take the photo, then say to yourself “I’ll just take it on the way back”. More often than not, you never walk past it on the way back, usually taking an alternate route to explore other areas. So always stop and take the shot there and then! Foreign countries are filled with amazing architecture. 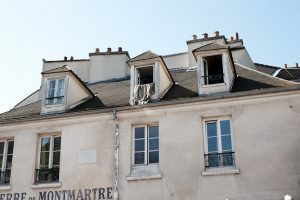 Look up when you are walking down narrow streets or around the city – you will see the buildings from interesting angles, things hanging from balconies, maybe a flock of birds. Change it up and point your eye to the sky. Look for something in your travels that other tourists aren’t capturing. It’s not always about shooting the famous monument. Think about what is going on in that place. When I visited the Mona Lisa this time around, there was a mass of tourists taking photos of the famous art work. I turned my camera to the people and got a shot of all the tourists with their cameras frantically pushing to get the best photo of the painting. This made for an interesting image with a story rather than the painting on the wall. When I travel I’m always noticing the intricate details and textures that help tell a story and give a sense of what the place is like. 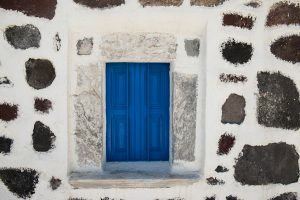 I notice fancy door handles, textures of walls, golden gates with beautiful emblems, the locals sitting with their dog, windows filled with geraniums (to me that says Europe). If you can relate to any of these tips or have one of your own, feel free to leave a comment.